Live DentalFix prices from all markets and DFBT coin market Capitalization. Stay up to date with the latest DentalFix price movements and discussion. Check out our snapshot charts and see when there is an opportunity to buy or sell DentalFix. DENTALFIX is a platform for Dental clinics and the supply chain. The DENTALFIX token (DFBT) is the fuel for driving the blockchain infrastructure. The primary usage of the token is to regulate network storage allocation, health care quality measures, and revenue payment cycles. 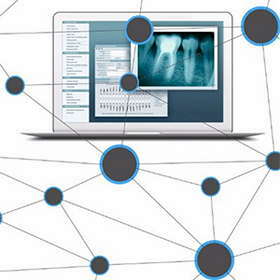 Patients are given an allotted amount of space to store information for free on the DENTALFIX network. DFBT allows them to purchase extra storage space from nodes set up in hospitals systems. DFBT can be purchased via the platform or an exchange.